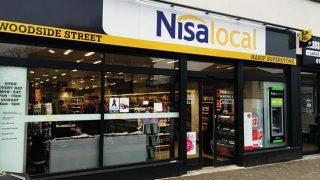 Costcutter has launched a series of 30-second guides to help its retailers cash in on growing sales throughout the coming festive season. Hosted on the Group’s ActivHUB portal, the videos are designed to provide bite-sized advice on maximising key categories including Christmas confectionery, party food and promotional products and complements an in-depth Christmas Made Easy Guide. The guide encapsulates insights, along with range and merchandising information and recommendations, to help retailers maximise Christmas sales. 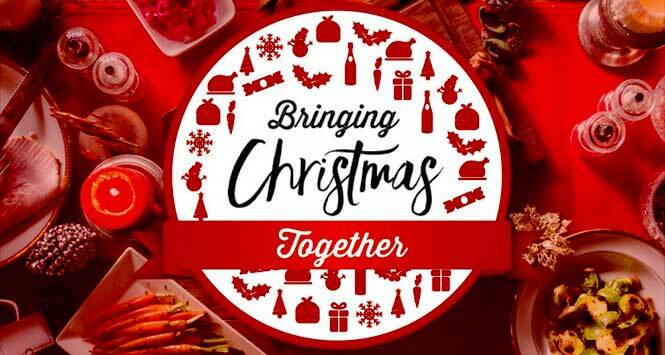 Sean Russell, Director of Marketing at Costcutter Supermarkets Group, said: “Our Christmas Made Easy Guide was many months in the making, bringing together advice from across the business, to help our retailers drive sales over the crucial trading period. 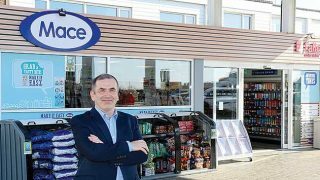 However, it’s also one of the busiest times of the year, so the 30 second videos are designed to quickly convey key information in an easy-to-consume way, with useful links if retailers want to find out more.